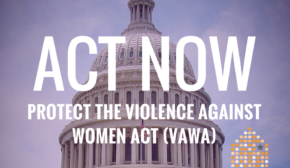 February 13, 2013 – On Tuesday, February 12, 2013, the Senate passed a bill to reauthorize the Violence Against Women Act (VAWA) by a vote of 78-22. 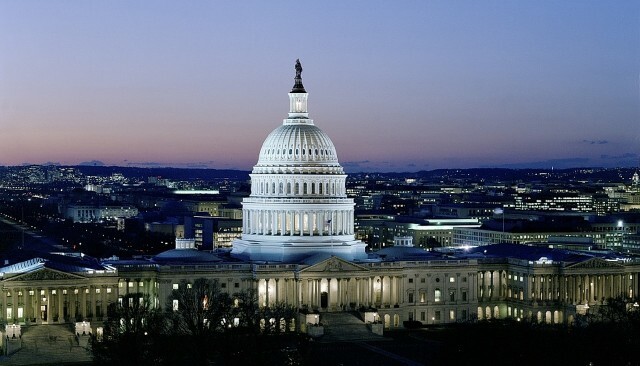 This strong, bipartisan bill provides much-needed support and services to victims of domestic violence, sexual assault, dating violence and stalking, and expands protections to those victims who are the most vulnerable and in need of these resources. Please call your Senators to say thanks to those who voted for VAWA and express your disappointment in those who voted no. It is important to let them know that their constituents are watching and paying attention!